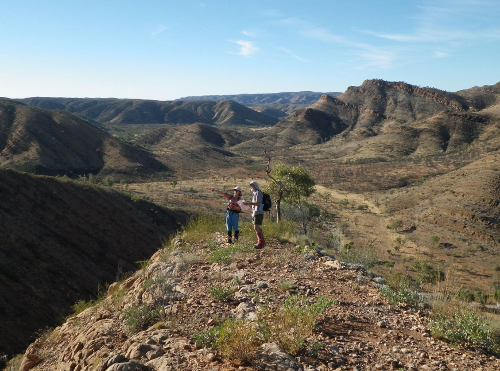 Nestled in the East McDonnell Ranges in a stunning location about 1 hour outside of Alice Springs, the 2016 World Rogaining Championships will bring the world's best endurance athletes together to compete in the 24 hour Red Centre Rogaine. 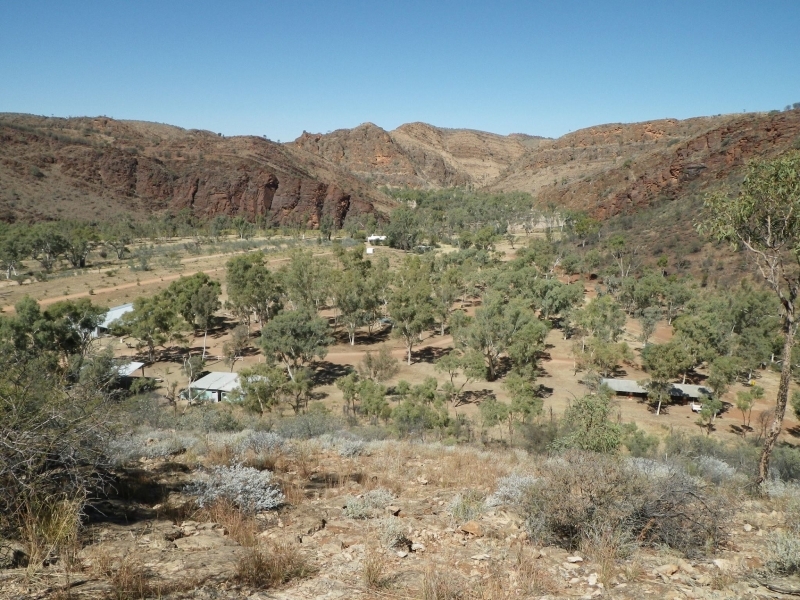 The WRC2016 has concluded at Ross River Resort, near Alice Springs. A commanding performance from Chris Forne and Greig Hamilton (NZL) winning with 4400 points. Second place overall and 1st mixed open to Rob and Kathryn Preston (AUS) on 3880 points. Women's open winners were Georgia Whitla and Lara Prince (NZL) with 3210 points. 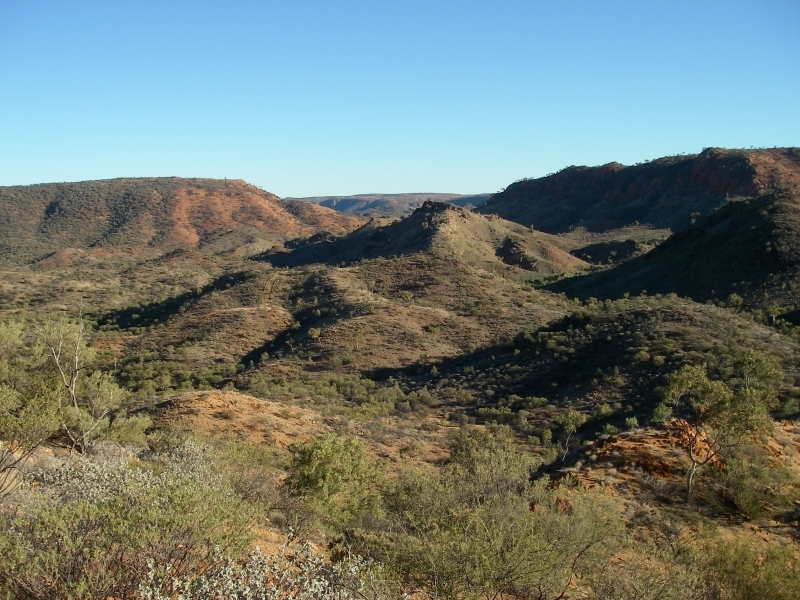 The 2016 World Rogaining Championships will be held at the Ross River Resort in the East MacDonnell Ranges, Northern Territory, Australia on 23 and 24 July 2016. This event will bring together some of the world's best rogainers to challenge themselves in endurance and navigation skills for 24 hours in a stunning location. 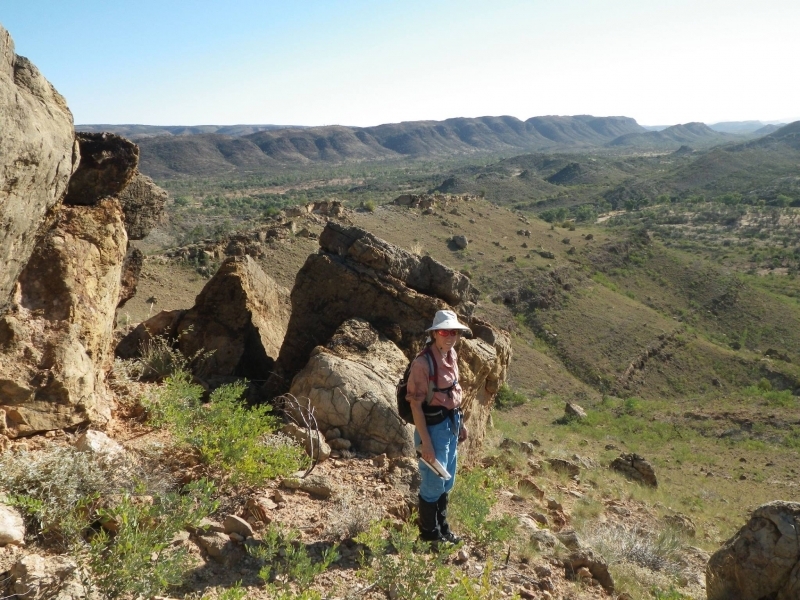 Stunning location set in the East McDonnell Ranges outside Alice Springs, Northern Territory, Australia. 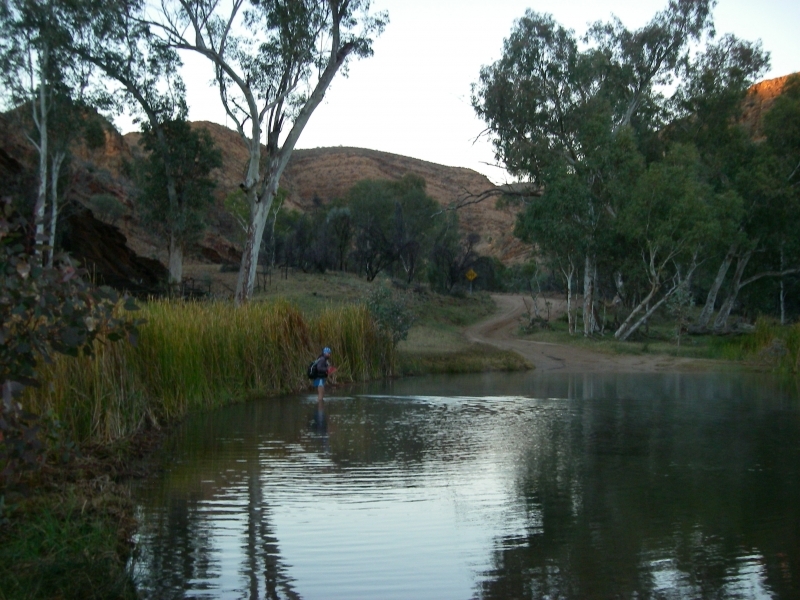 Assist with the event, mix with other rogainers, and experience our Red Centre. Free camping, food and merchandise to all volunteers. 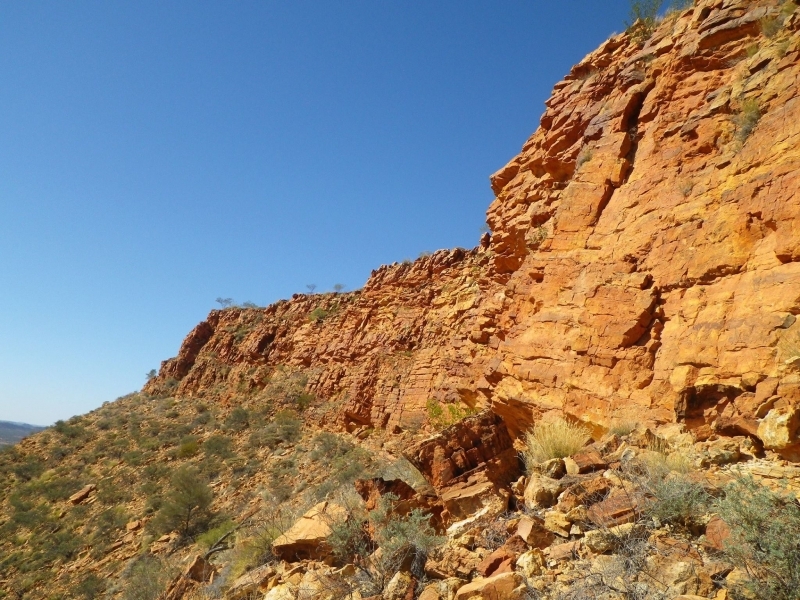 Uluru (Ayres Rock), Kata Tjuta (The Olgas) and the Larapinta Trail are all in the region. 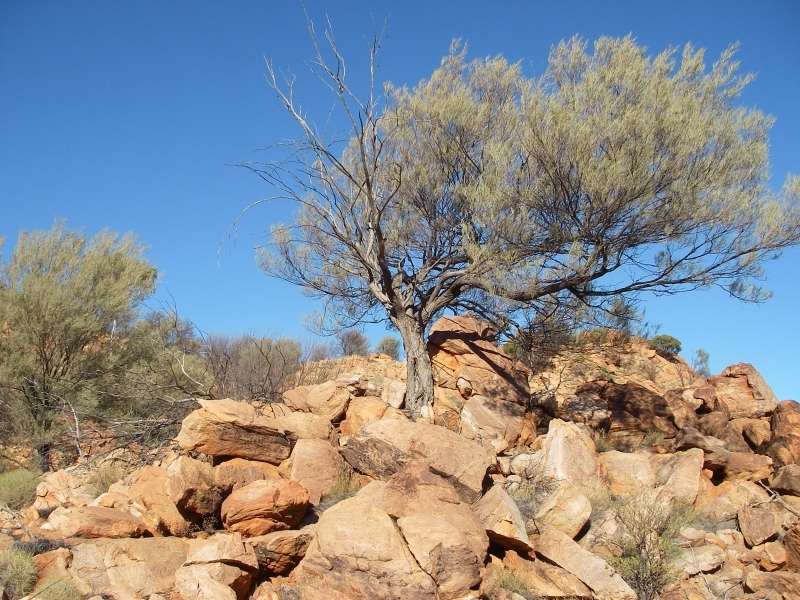 There is lots to see and do in the Red Centre.